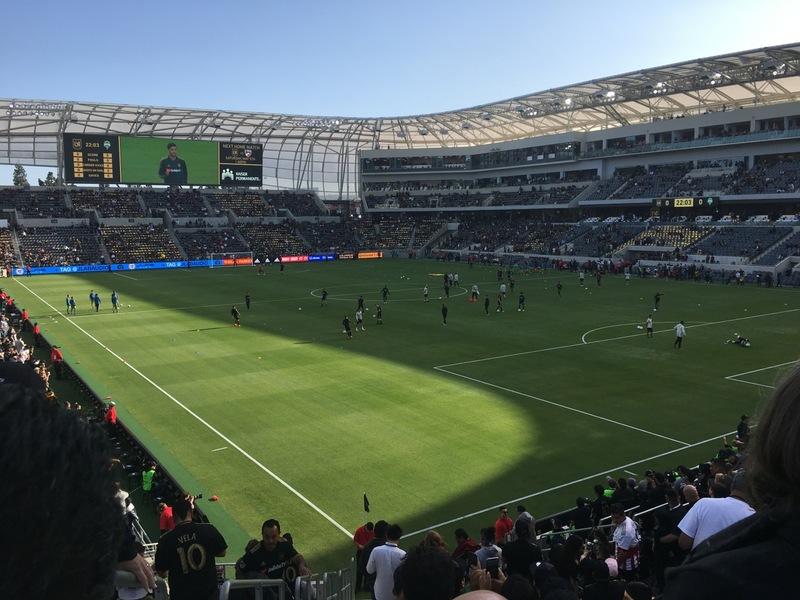 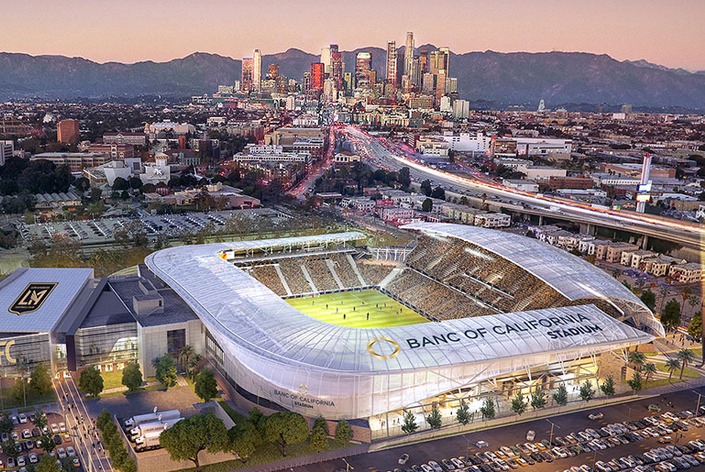 IBM’s growing sports-venue technology business landed its first soccer-specific client, with the announcement that IBM will lead all technology deployments at the Los Angeles Football Club’s Banc of California Stadium, a venue scheduled to open in 2018. 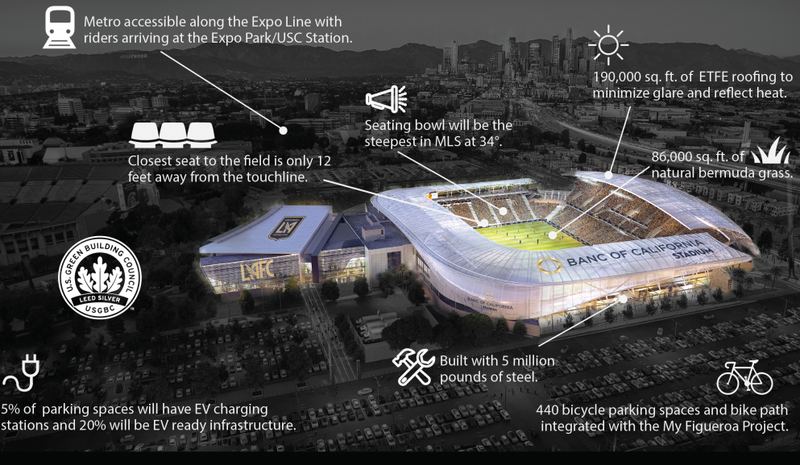 Like it has at Texas A&M’s Kyle Field and the Atlanta Falcons’ new Mercedes-Benz Stadium, IBM will act as a lead general contractor of sorts for technology at the under-construction 22,000-seat Banc of California Stadium, responsible for picking vendors and leading deployment for such features as Wi-Fi and cellular networks, digital signage, and as yet-to-be determined fan experience applications and services. 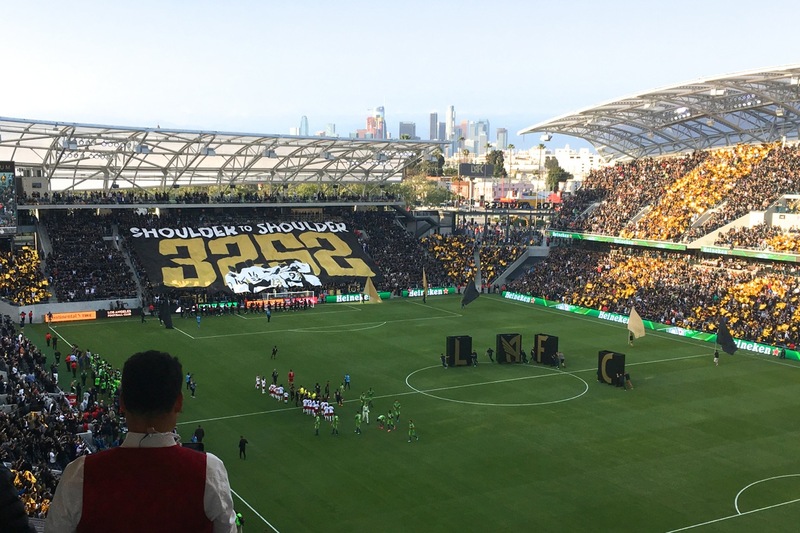 The MLS expansion team LAFC, which will begin play in 2018, has a star-studded ownership group that includes names like former pro athletes Magic Johnson and Nomar Garciaparra, actor Will Ferrell and Golden State Warriors owner Peter Guber, among others. 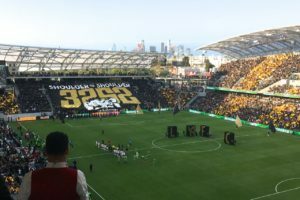 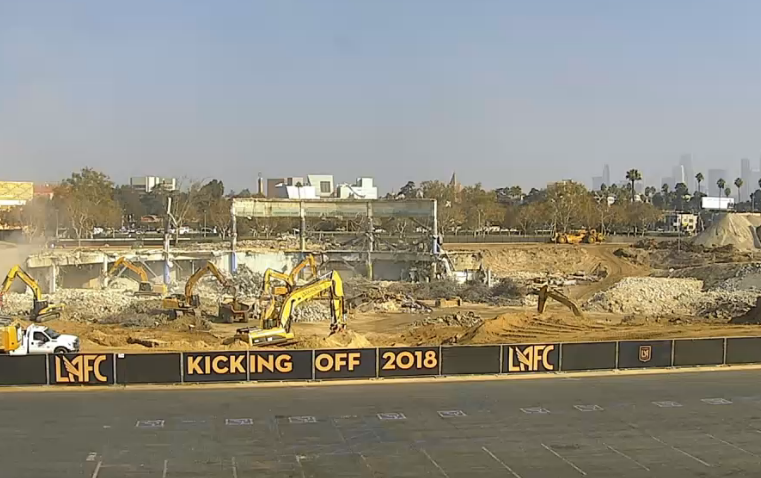 The new stadium is being built on the space once held by the Los Angeles Memorial Sports Arena, adjacent to the Los Angeles Memorial Coliseum. According to the team website the stadium will have clear-plastic shields overhead to reduce sun glare and reflect heat, made of the same ETFE plastic used in the clear window sides of the Minnesota Vikings’ U.S. Bank Stadium. 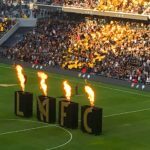 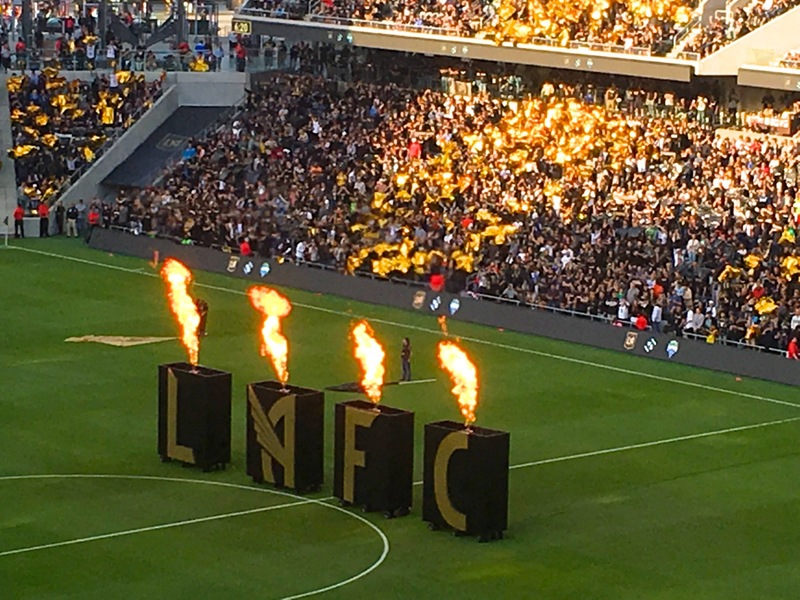 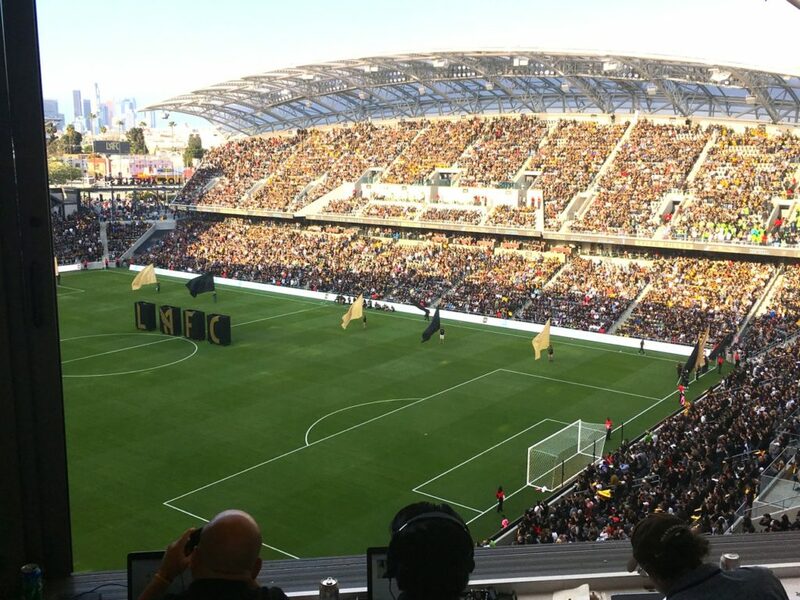 Though IBM was not yet ready to name specific vendors or any specific apps or services that will be available at the new stadium, it did say that its contract with LAFC shows that IBM’s strategy of having a single integrator in charge of all technology deployments isn’t just for huge stadiums or big new projects like Atlanta’s new venue. 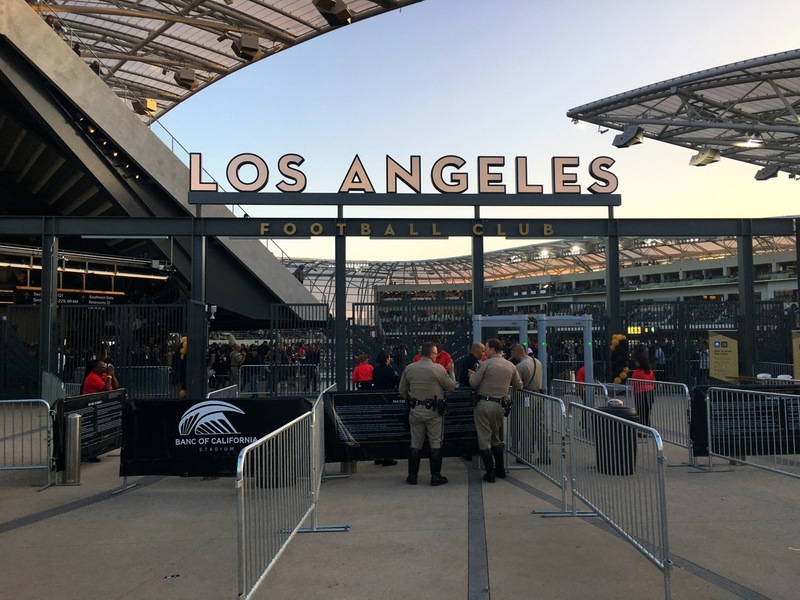 Just like a lead contractor for plumbing or electricity, Rushton said that IBM’s size and purchasing power gives it an edge that individual venues might not have. Rushton also said that IBM’s ability to oversee all parts of a venue’s technology offerings — from wireless infrastructure to network security and application development — and its ability to integrate technologies from firms other than IBM — can help venues plan more strategically and put together a more complete venue-technology plan than they might be able to do on their own. 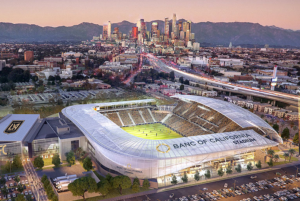 Rushton said that IBM’s sports venue practice, which was formally announced a year ago, will be naming more projects underway soon, including some in Europe. 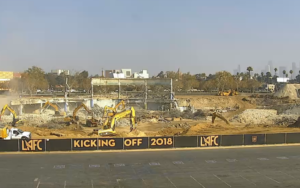 IBM is rumored to be the lead technology integrator for the stadium renovation that will be taking place at Notre Dame after this football season, but there has been no announcement of that yet.